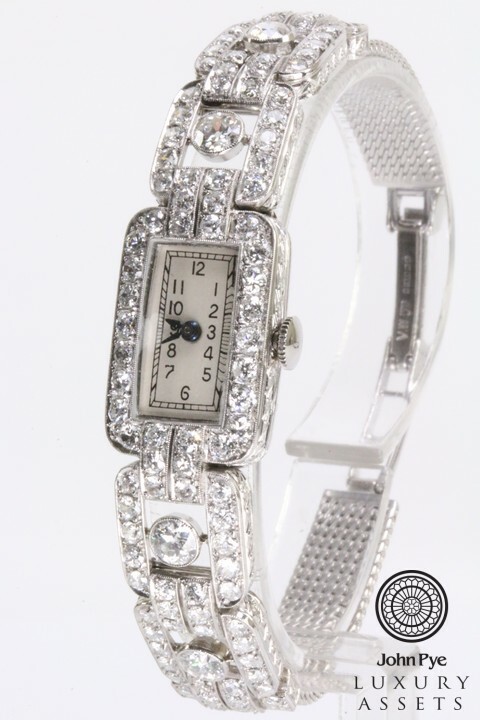 A women's world: who wore the first wristwatch? Watches haven't always been toys for the boys. 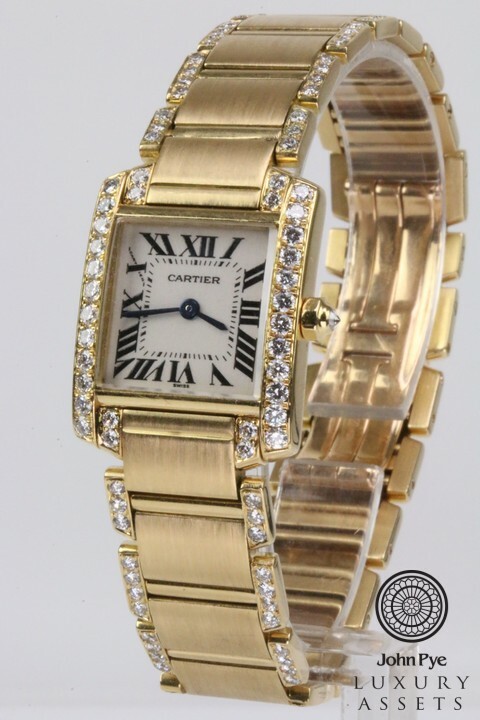 It was indeed women who first started the wristwatch trend, and a few royal women in particular, Queen Elizabeth I and Queen Marie Antoinette. 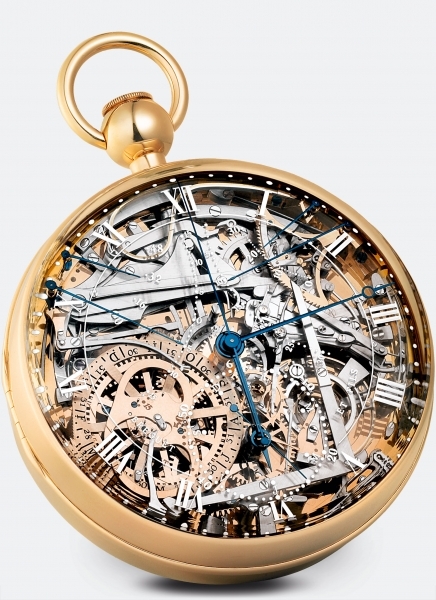 Although not a wristwatch, perhaps the most infamous of women's watches is the Breguet No. 160 grand complication, otherwise known as the Marie-Antoinette. 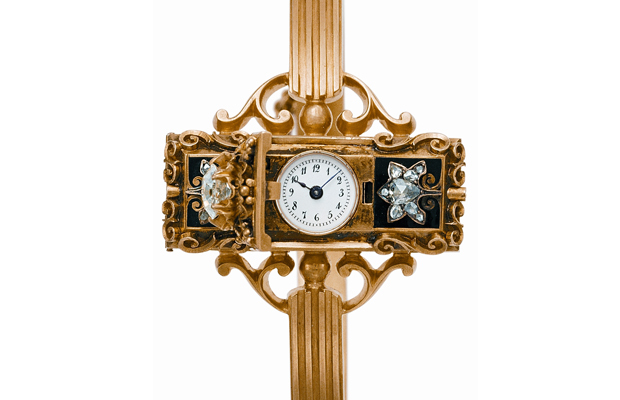 Designed by Abraham-Louis Breguet and commissioned by Count Hans Axel von Fersen, an alleged lover of the French queen, in 1782, the watch took nearly 20 years to complete. 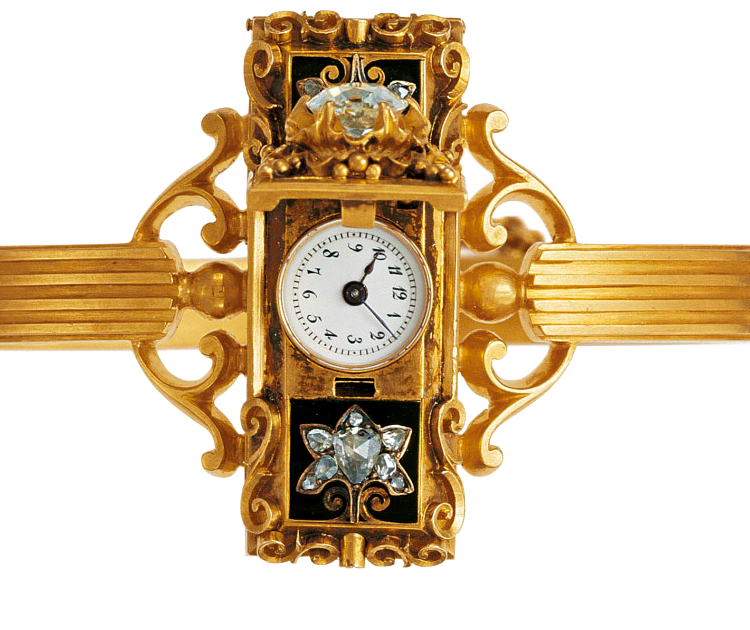 The watch was completed 34 years after Marie-Antoinette was executed. Breguet's son completed the watch, it then remained in the possession of the Breguet company until it was sold to Sir Spencer Brunton in 1887, and then to master Breguet collectors Sir David Lionel Salomons in the 1920s. In 1925, Salomons left the watch to the L.A. Mayer Institute for Islamic Art in Jerusalem. 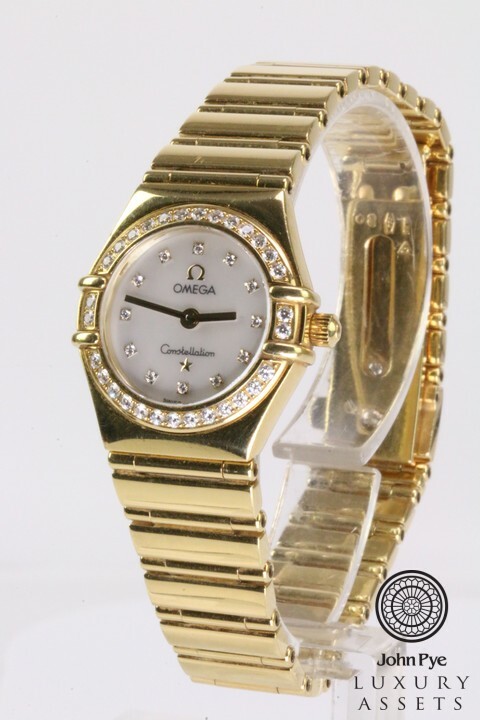 In 1983, the watch was stolen by master burglar Na'aman Diller and later recovered more than twenty years later in 2007. The watch is now estimated to be worth around $30 million. 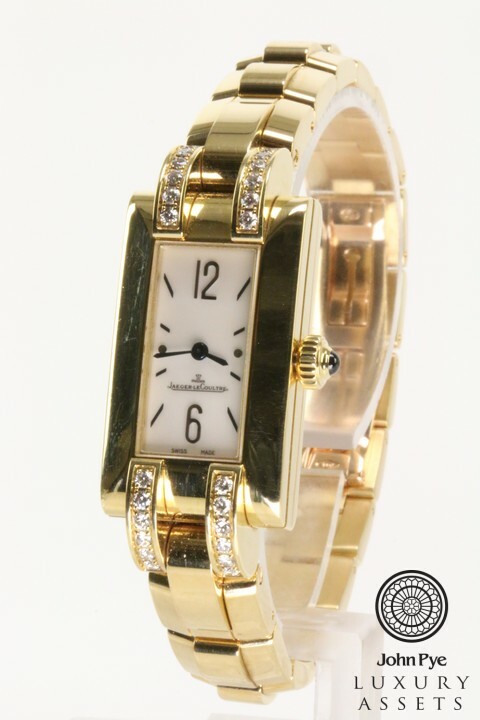 The first 'modern' wristwatch was made for the Queen of Naples in 1810 by watchmaker Abraham-Louis Breguet. Patek Philippe wanted to make more of an impact that Breguet had done with his royal piece, so when he was commissioned to make a timepiece for Countess Koscowicz of Hungary in 1868, it was a rather extravagant offering. After Patek Philippe's bejewelled wristwatch, the royal women of Europe all wanted one for their own. But it was not just women of royalty and the aristocracy that were part of the growth of the wristwatch. Towards the end of the 19th century, women in Switzerland were a powerful part of the watchmaking work force. For these working women, it was a way out of poverty and to learn a craft which would become a huge part of their country's economy in the 20th and 21st century. 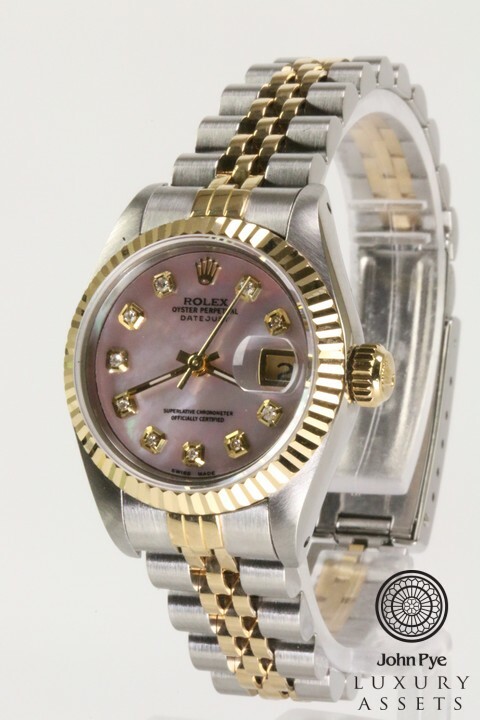 All watches featured will be part of John Pye's online luxury watch auction taking place on 12th January. Check out the full catalogue here.